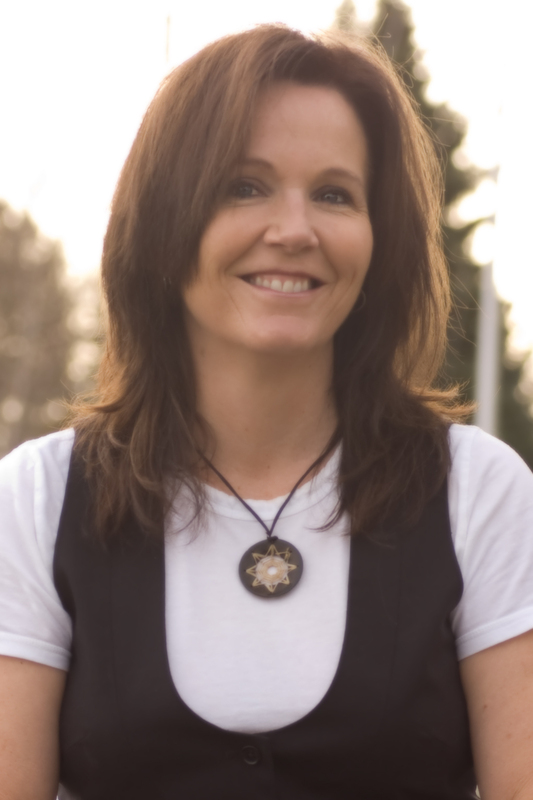 Today I have Janet Gurtler on the blog. 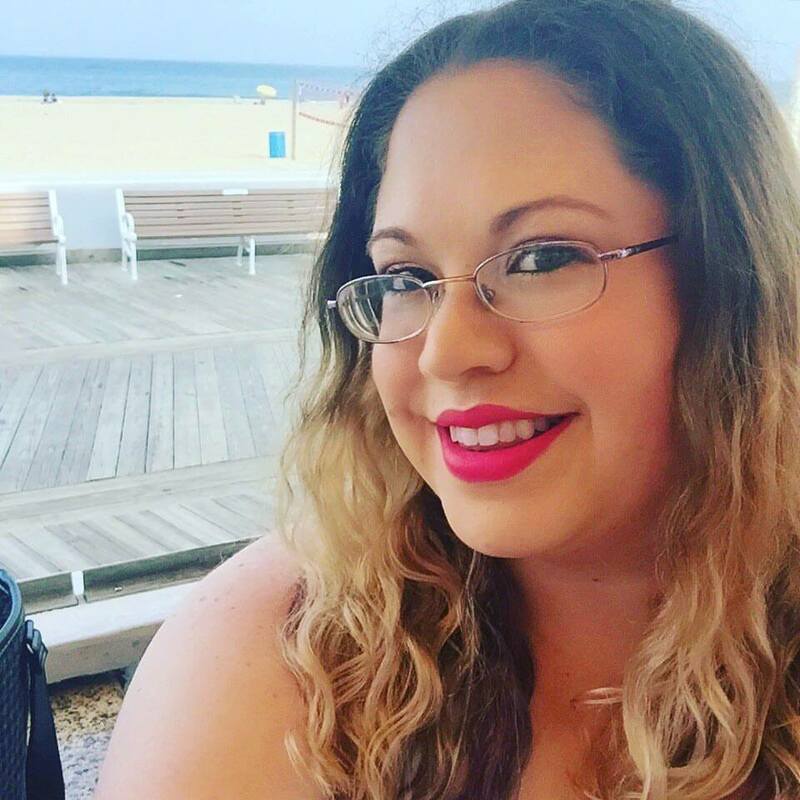 I had the opportunity to interview her about her upcoming novel, How I Lost You. My review will be up later this month, but I cannot remember the last time a book emotionally wrecked me so much. Janet may quickly be one of my new contemporary author faves. 1. What inspired you to write How I Lost You? 2. After writing several very successful YA books, is there more of less pressure to keep writing amazing books that people love? Wow. Thanks for the compliment!! Seriously! I think the pressure I feel is to keep trying to write better books and to keep improving with every new book. I am lucky in that I have a contract with Sourcebooks, so there are two more books coming out. The next is called Sixteen Things I Thought Were True, and it will be out in March. I am starting to plot the next one after that. I think the thing for me is to try to write books that are different from each other but still share the same overall flavor, and that is I guess, part of building an author brand. I think when people pick up a Janet Gurtler book; they know they are going to get an emotional, honest story that is relatable. The key is to keep the stories fresh and interesting. 3. 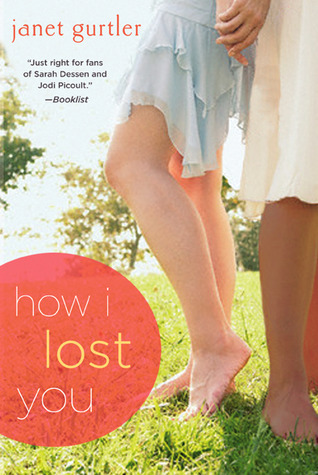 How I Lost You is about two best friends in high school, Grace and Kya. Did you have a best friend in high school that stuck with you through thick and thin? a great best friend who was my thick and thin partner until I moved away. Her name was Rosalyn and we were super close. 4. Are there any YA books you’re super excited for this year? Oh, of course there are! I love reading and YA is pretty much all I read. Like many, I am super excited about the last book in the Divergent series. I am also REALLY excited about A. S. King’s next book which comes out in October called Reality Boy. I will read ANYTHING A.S. King writes. She’s amazing. 5. What are you currently working on now? Well, I finished Sixteen Things I Thought Were True, but I’m waiting for my revision notes from my editor. While I wait for those, I’ve slowly started writing my next book. It’s a book I’ve been thinking about writing for a couple years and it’s super important to me. About a stunning fearless girl who looks like she has absolutely everything going for her. But she has struggles that people don’t see, unless they look past her stunning face. It’s inspired by a friend of mine’s daughter who has this amazing story that is both heart breaking and inspiring. We’ll see if I can make it work! Janet lives near the Canadian Rockies with her husband and son and a little dog named Bruce. She does not live in an Igloo or play hockey, but she does love maple syrup and says “eh” a lot. Her previous books include I’m Not Her, If I Tell, and Who I Kissed. I haven't read any of Janet Gurtler's books but I need to. Immediately. I love that the focus on this one is on the friendship between the two girls and how things can change. I know in high school I had a best friend for years, and then we just slowly started going in different directions. Nothing mean or nasty or catty about it, just a change taking place. Can't wait to get my hands on this one, thanks for the interview ladies!